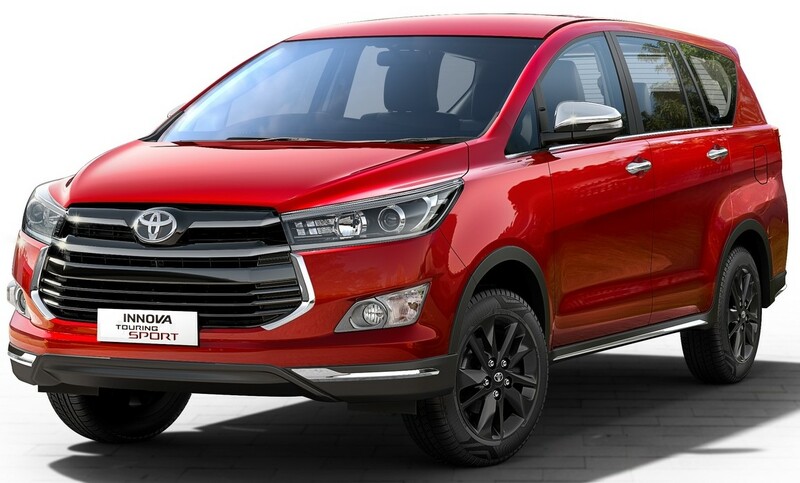 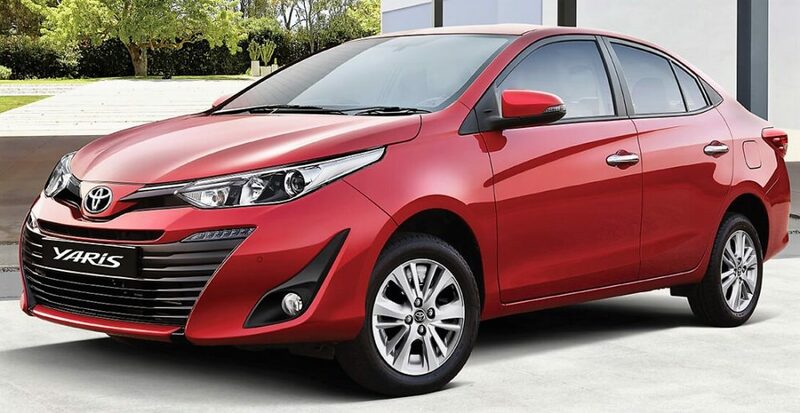 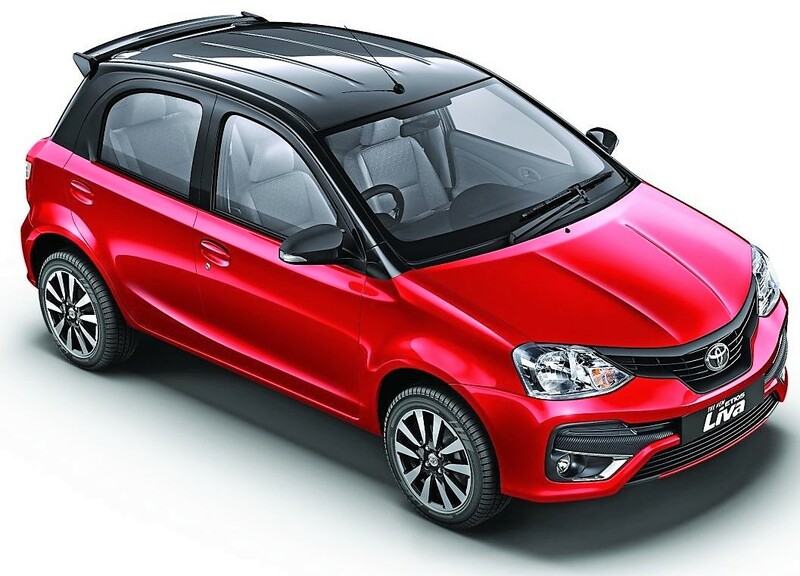 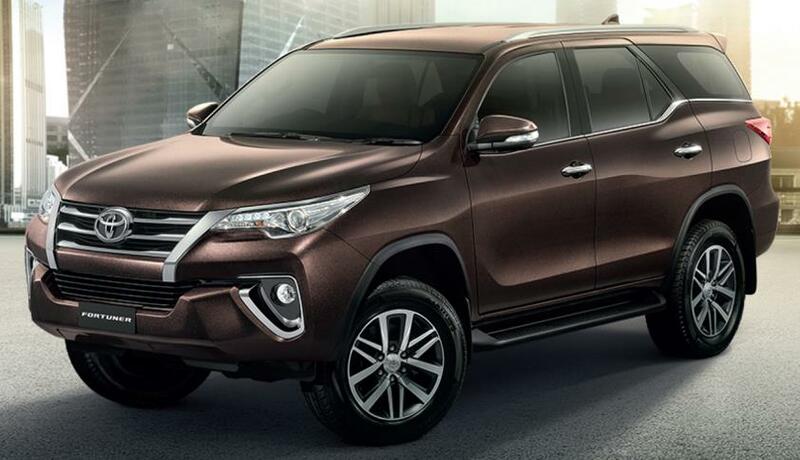 2019 Toyota Cars & SUVs Price List: Toyota India was established in 1997 as a joint venture with Kirloskar Group owning a minority of its shares. 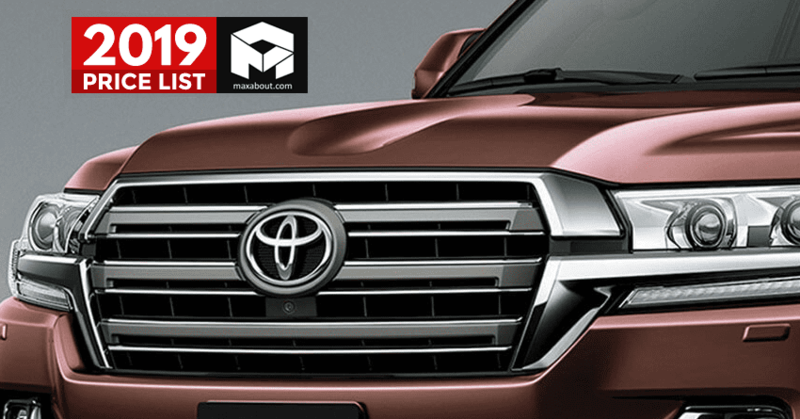 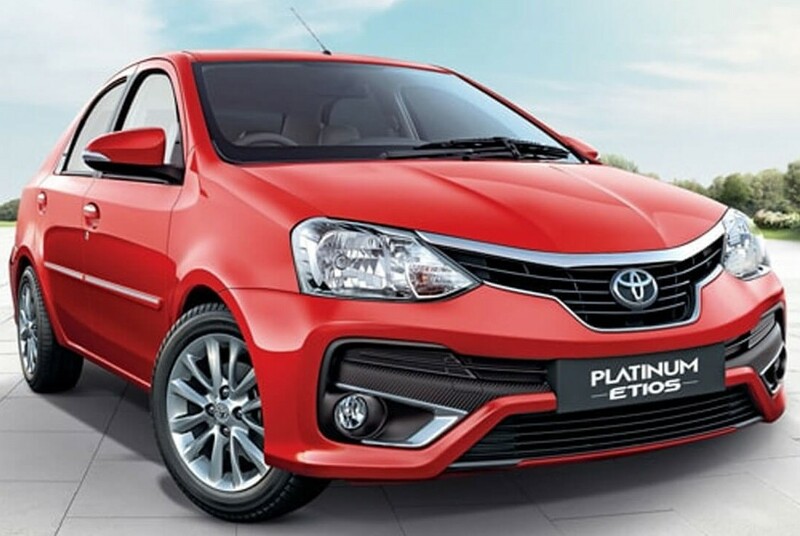 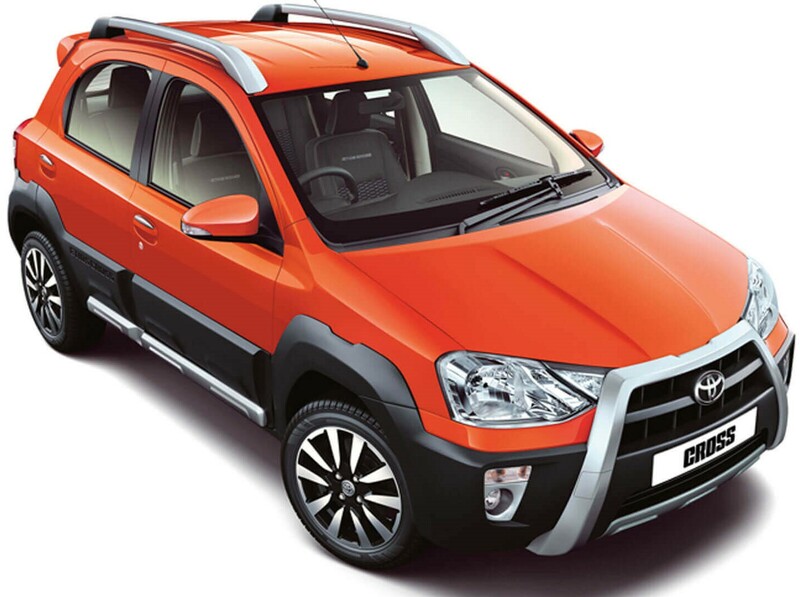 The brand offers a wide range of sedans, SUVs, MPVs, and hatchbacks in India with the first ever offering from the brand being the Toyota Qualis, launched in 2000. 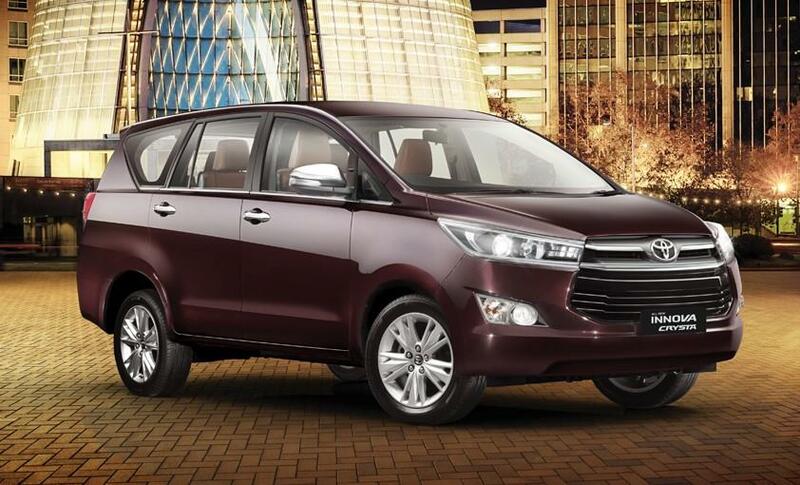 Toyota also offers a portfolio of hybrid/green cars in India. 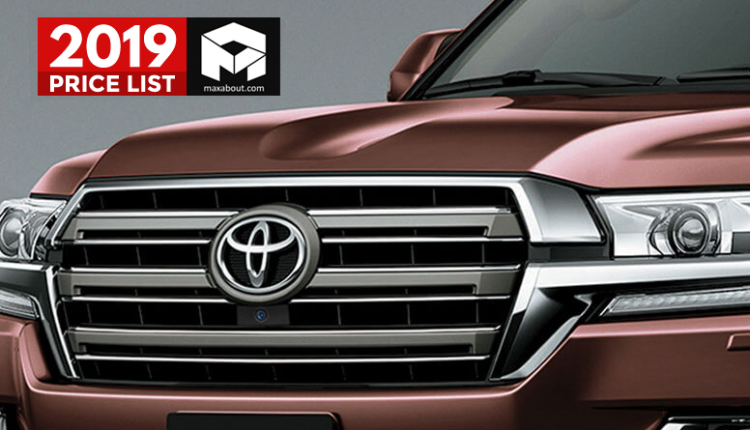 Some of the best offerings from the brand include the Fortuner, Etios, Yaris, Innova Crysta and the mighty Land Cruiser. 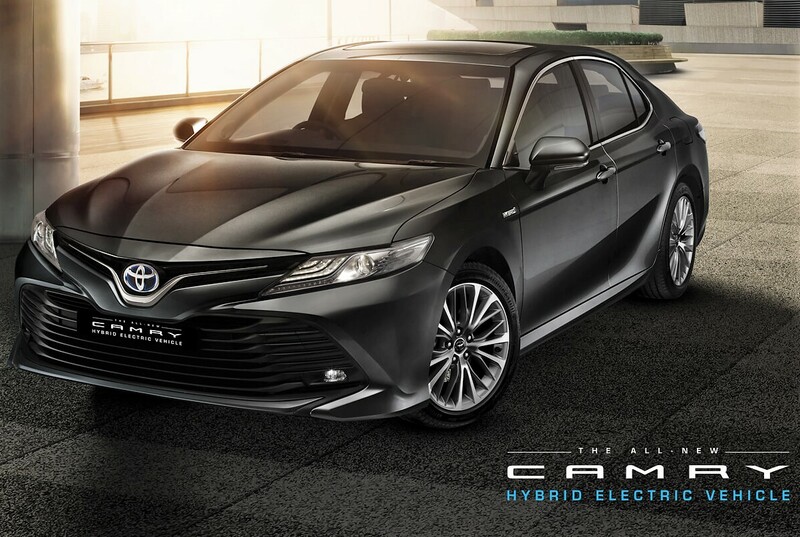 Toyota recently launched the 2019 model of Camry hybrid in India for INR 36.95 lakh (ex-showroom). 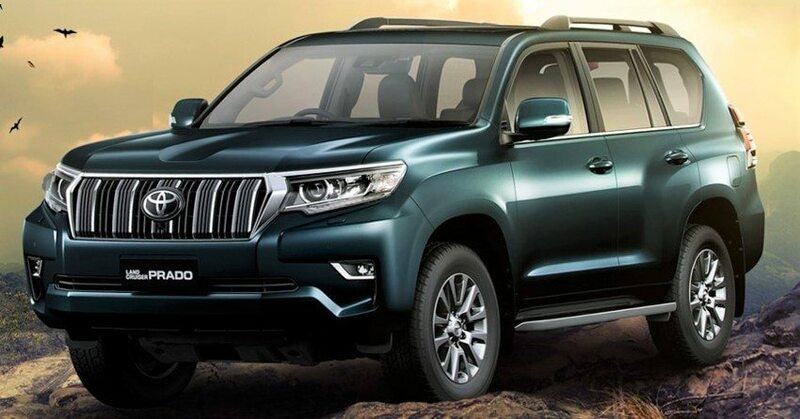 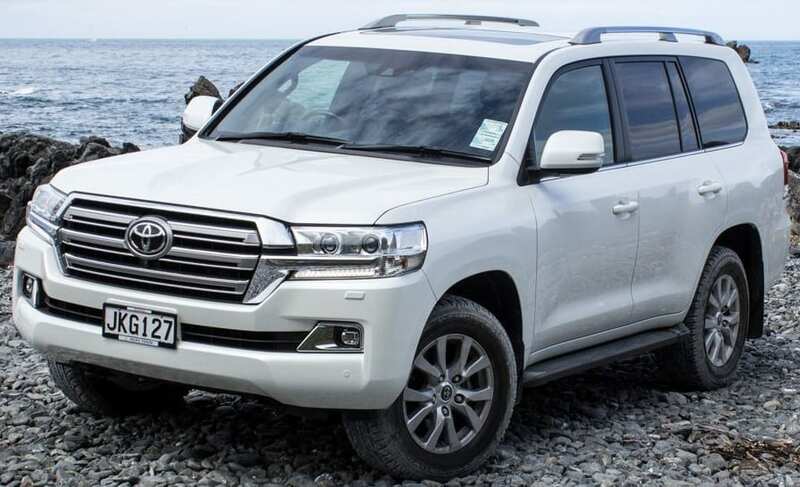 The most expensive offering from the brand is Land Cruiser 200 available at a price tag of INR 1.47 Crores while the cheapest offering being Etios Liva at INR 5.58 Lakh (ex-showroom). 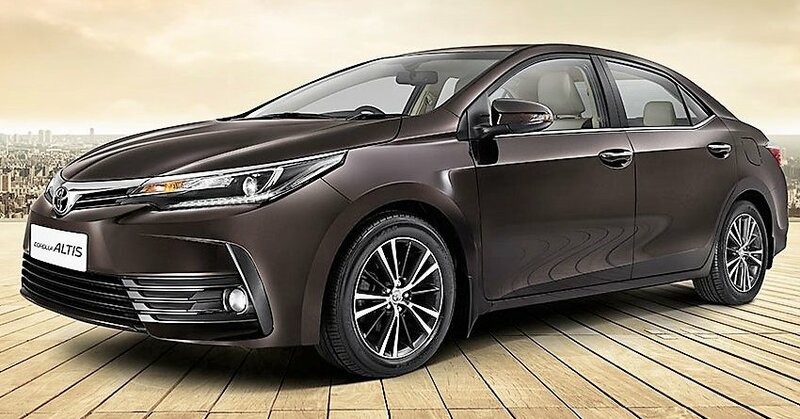 Here is the complete price list of 2019 Toyota cars available in India.